We offer an honest, reliable and convenient solution to vehicle repair. Cant bring your car in to us? We can come out to you, at home or at work, making it much easier for you. 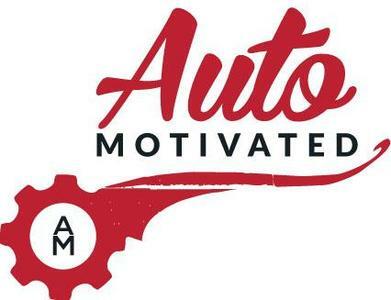 At Auto Motivated we pride ourselves for offering an honest service. It's no secret that there are a lot of garages and mechanics out there taking advantage of customers, but not us. We will advise you exactly what needs doing, at what cost and using quality parts so no nasty suprises at the end. All our customers have been extremely satisfied with our service, from its convenience to how competitively priced we are. Karl came out same day, diagnostics done quickly, codes obtained and parts identified, verdict intermittent fault as car now ok. Called with prices same afternoon. Agreed next time it goes will have Automotivated order and fit parts. Happy to recommend. Thank you Karl.